3. 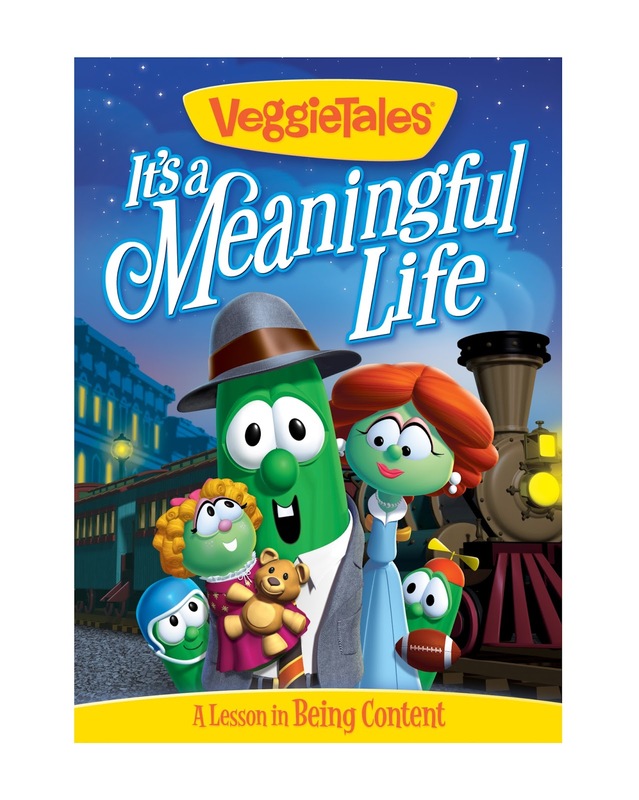 "It's a Meaningful Life": Okay, so not technically a movie, this VeggieTales episode is a perfect show to put you in the mood for giving thanks. "It's a Meaningful Life" combines It's a Wonderful Life, Polar Express and Mr. Destiny to tell the tale of Stewart (Larry), who missed making the winning football play in school, and has regretted it ever since. When Stewart wonders whether his life could have been different, someone finally appears who can show him. Thankfully, after a series of mishaps, Stewart learns to be content with his life. 2. 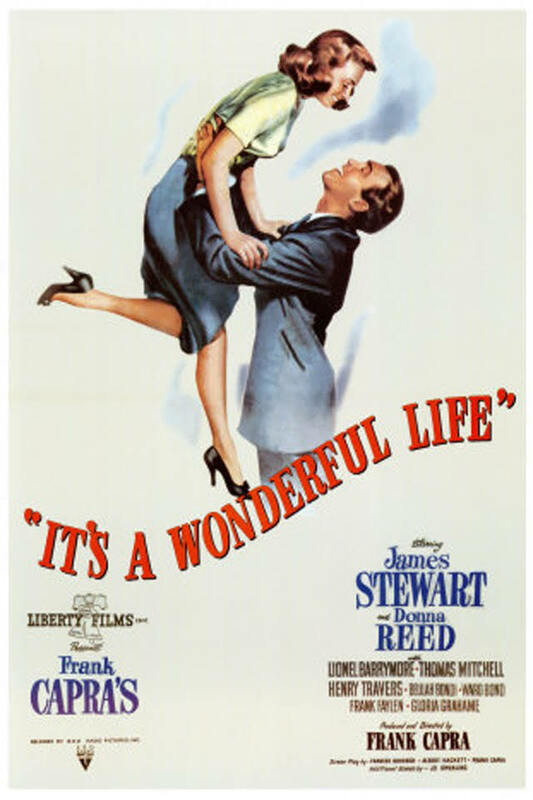 It's a Wonderful Life: Mentioned above, It's a Wonderful Life is a familiar classic. Again, an angel helps a regretful man experience a different reality. This time, though, the angel shows George Bailey what life would have been like if he never existed. After seeing that his life has made a difference, George also learns to be content with his life. 1. 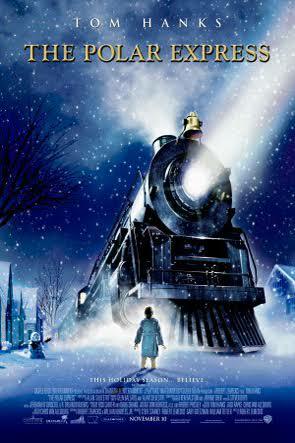 The Polar Express: Though not as inspiring as the other two shows, The Polar Express is one of my family's favorites. Watching The Polar Express makes me thankful for many things on a personal level. First, I am always thankful I am not really on a roller coaster train ride! Second, I am thankful for the reminder that children have compassionate hearts and care for each other. Third, I am thankful that Billy receives a present. . . maybe for the first time. Since we usually watch The Polar Express on Black Friday, after I have spend most of the day Christmas shopping, I am always so grateful our family has enough resources to enjoy Christmas. bless others this Christmas season, too. Give to a family in your church, school or neighborhood that is experiencing hard times. Donate to your church or community food shelf. This is a great post, and a wonderful reminder to focus on things that matter. I also love your call to action at the end, encouraging everyone to be more giving and caring for others. Great job. Thanks, Hannah! : ) We just put together a shopping list for Lutheran Social Services. . . I'm looking forward to shopping! Thanks, Laurie! 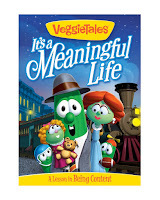 It is one of our favorite Christmas Veggie Tales! I hope you enjoy it!